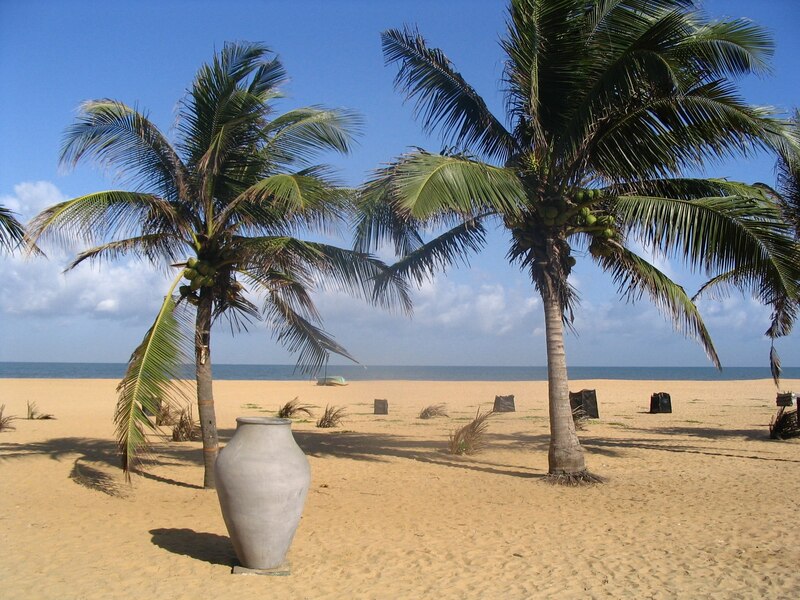 All you need to know about Negombo – An exquisite beach destination! Negombo is a fishing town in the western coastal region of Sri Lanka. The town features a serene and beautiful palm fringed beaches and a slew of attractions. Read on to know more about this amazing town. What more can you do in a beach town than heading out to the beach! The Negombo beach is certainly a wonderful place to visit as it is home to plenty of attractions including a beautiful golden coastal strip. If you visit here during evening hours you can soak up the stunning views of the evening sun, setting over the horizon. You’ll be served with the freshest seafood in almost all the resorts and restaurants in Negombo. Heirtance Negombo is one of the places where you can savour authentic Sri Lankan food and it is also an accommodation option where you can plan your stay. Many other restaurants and Negombo Beach Hotel area also serve you local comfort foods such as koththu, hoppers and paratha which will definitely be a treat to your palate. A trip to the Negombo Lagoon on the traditional Oruwa (a Sri Lankan style canoe with sails) is certainly a must thing to do when you are here. The lagoon is composed of an estuarine marsh that is home to a number of endemic and migratory bird species which you can enjoy watching on your journey. The St.Mary’s Church in Negombo is an icon of Christianity in Sri Lanka. The large and expansive church provides refuge for devotees from all over the island. Even if you are not a believer the church is an ideal place to sit, relax and enjoy tranquillity.